The second day of the Google I/O 18 consisted of several talks including Web Assembly, Polymer, Chrome Dev Tools, Flutter and Artificial Intelligence. 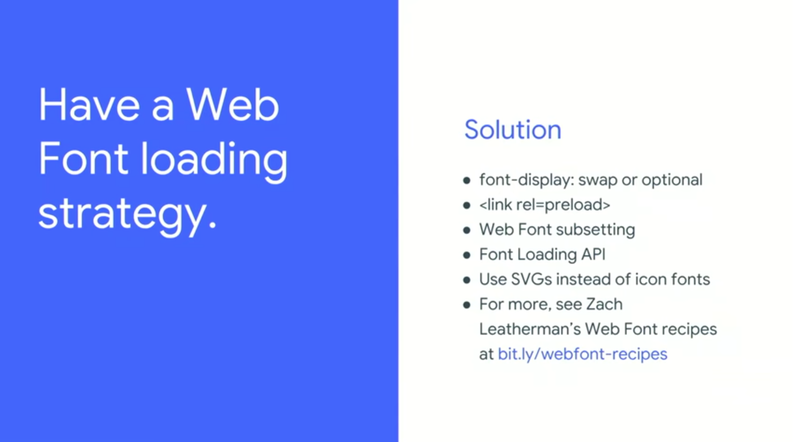 Let's dive in to know what's new and the improvements that have been made to the web! There is a new shortcut, Ctrl + F, that will pull up a new search sidebar in the Network pane of Chrome DevTools. With this search sidebar, you can search through headers and their values. The Performance panel has been improved to provide flame charts for every process. The charts show the total work each process does. You need to make sure Site Isolation for Chrome is enabled by heading to chrome://flags#enable-site-per-process and activating it. The Security panel now provides the ability to show the certificate transparency information of a secure website. The Sources Panel has a Network tab. The Network tab is now called the Page tab. 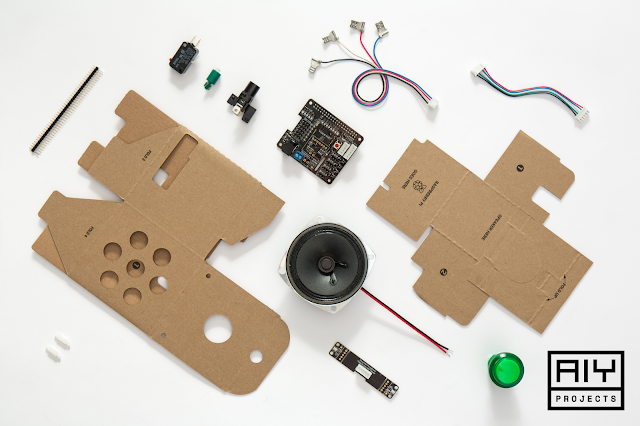 Google introduced the AIY Kits: a series of open source projects that include hardware and software tools, showcasing on-device artificial intelligence. With AIY Kits, users can use artificial intelligence to make human-to-machine interaction more like human-to-human interactions. "With AIY Kits, users can use artificial intelligence to make human-to-machine interaction more like human-to-human interactions." 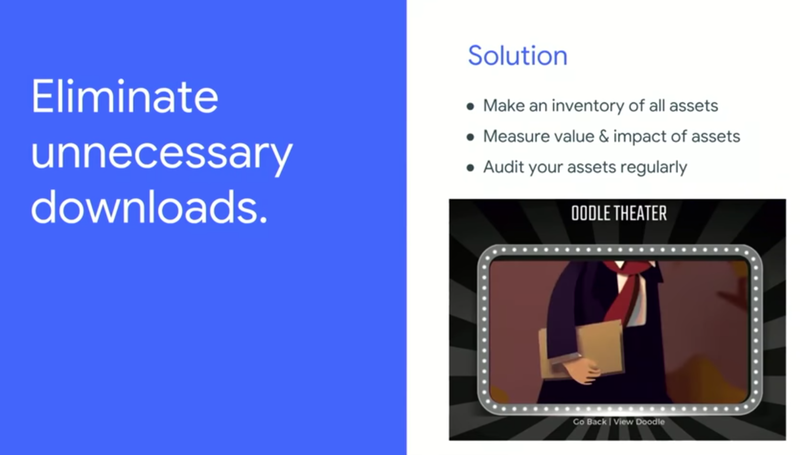 Optimizing Caching Strategies - Cache as many resources as possible efficiently. 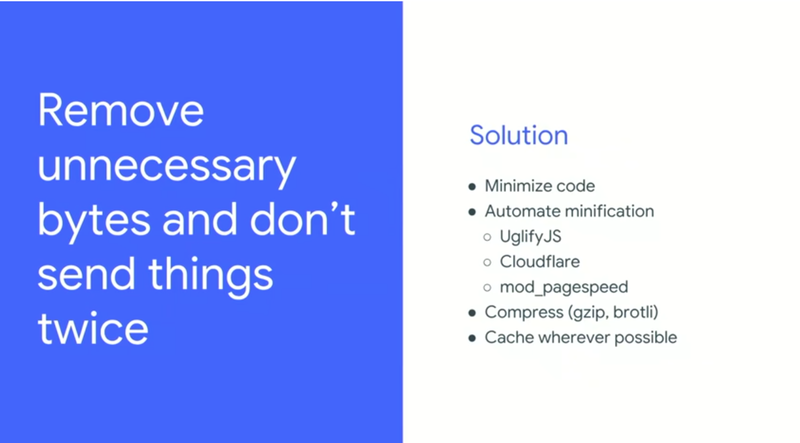 Remove unnecessary bytes and don't send things twice - Optimize Caching strategies. Cache as many resources as possible. 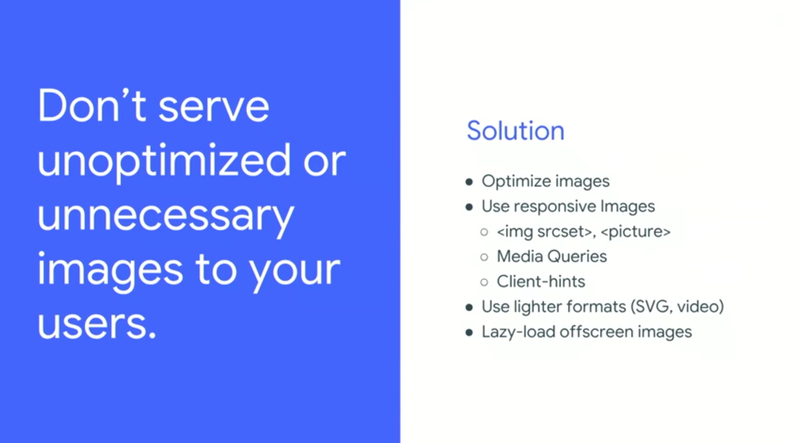 Don't serve unoptimized or unnecessary images to your users. The browser loads the resources with high importance first before the others. 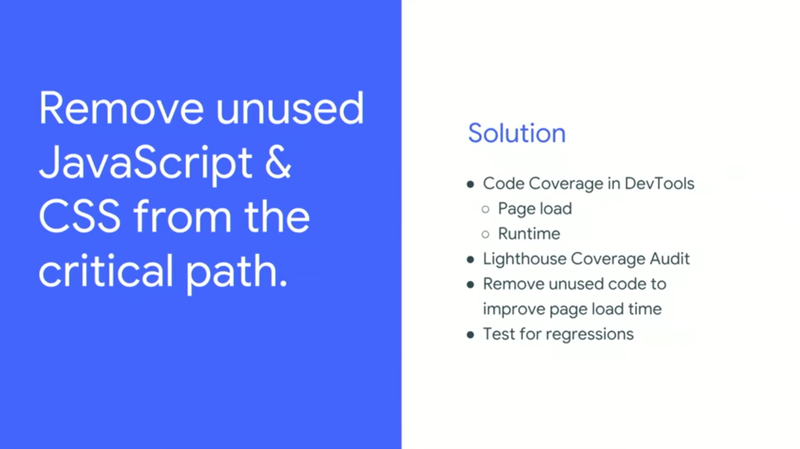 Addy Osmani announced Guess.js, a toolkit for enabling data-driven user-experiences on the Web. 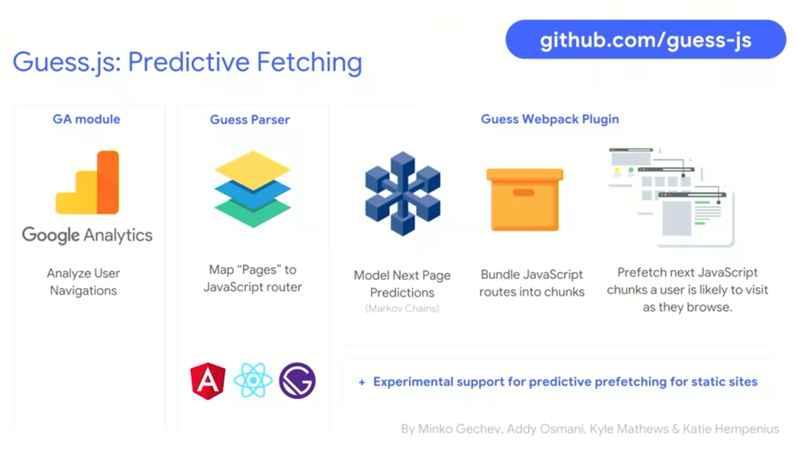 "Addy Osmani announced Guess.js, a toolkit for enabling data-driven user-experiences on the Web"
With Web Assembly, software like AutoCAD and Complex3 have created complex but fast UI web experiences. Check out some updates from my developer friend, Ire Aderinokun, that attended other sessions below. With the Accessibility Object Model we can create accessible elements from previously inaccessible elements like canvas! Google I/O, Day 2 was amazing. I was able to attend a few critical sessions as seen above. Looking forward to the #Day3.